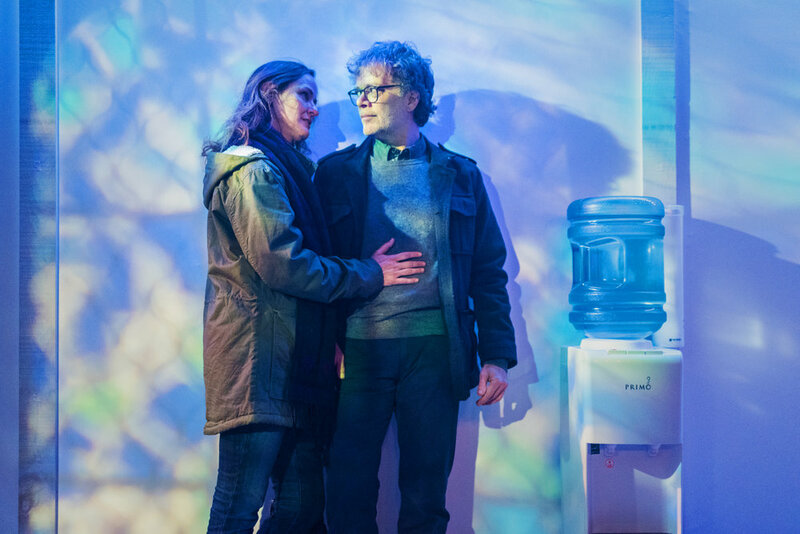 The Canadian Premiere of Euro-hit POISON by award-winning Dutch playwright Lot Vekemans with translation by British writer Rina Vergano, marks the first commissioned translation by Coal Mine Theatre. Running November 12 - December 3, 2017, POISON is directed by Peter Pasyk and stars Ted Dykstra and Fiona Highet. Alone in a room for the first time in years, a couple is brought back together again after a harrowing breakup. As old wounds are re-opened, new truths surface and the real reason behind their separation is learned. Tender yet hard-hitting, POISON holds up a (hopeful) mirror to humanity where love and humour can still be found in the midst of so much brokenness. Lot Vekemans’ award-winning 2009 drama (Taalunie Toneelschrijfprijs Award for best new Dutch play) is widely considered one of the most successful plays to come from the Netherlands. POISON has since been translated into eight languages and staged across Europe, Russia, South America, China, South Africa, Mexico, and received its American premiere at the Beckett Theater in New York in 2016. A Dutch film version, one of the many planned international film adaptations, is due in 2018. Other popular plays include Truckstop, Sister of (Zus Van) and Judas. In total, her plays have been translated to 15+ different languages and have been staged successfully in more than 20 countries around the world. Translator Rina Vergano is a British playwright, dramaturge, theatre journalist and reviewer. Director Peter Pasyk returns to the Coal Mine after helming the Coal Mine hit and Dora Award- nominated Killer Joe in the 2015-16 season. More recently he has directed The Circle by Geoffrey Simon Brown at Tarragon Theatre, and the world premiere of Jordan Tannahill's Late Company at The Theatre Centre. Coal Mine Co-Chief Engineer Ted Dykstra co-stars with Fiona Highet in this taut two-hander. Most recently, Ted directed Superior Donuts at the Coal Mine, A Few Good Men for Theatre Aquarius and Billy Bishop Goes to War for Soulpepper. He has recently appeared in Orphan Black (Space Network), Farenheit 451 (HBO) and The Mist (Netflix). Fiona’s most recent select theatre credits include originating roles in Peter Pasyk’s production of Jordan Tannahill’s Late Company, Brigitte Haentjens Tout Comme Elle, Daniel Brooks’ Insomnia, Daniel MacIvor’s You Are Here, and her Dora- nominated turn in John Mighton’s The Little Years.